French politicians are reportedly trialing a secretive chat app in an effort to avoid encrypted messenger services which they believe could be compromised by international spies. With data privacy concerns hitting corporate giants such as Facebook and Google in recent years, the French government appears to have had enough and is pulling its ministers off apps such as Whatsapp and Telegram. 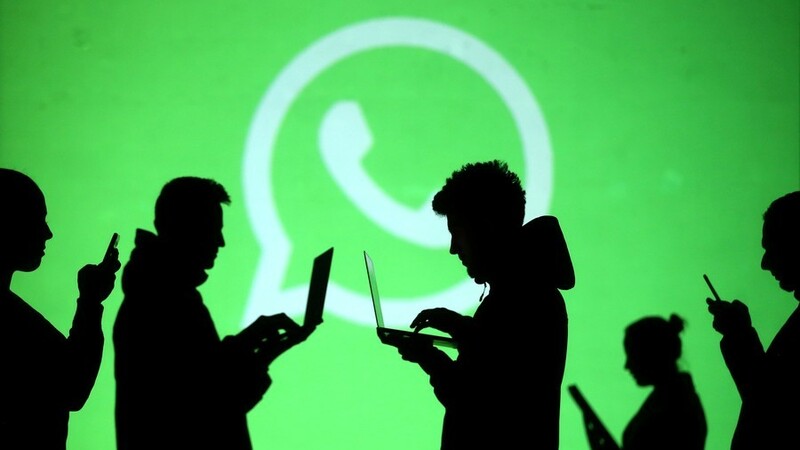 According to Reuters, an unknown app developer has been brought in by the French government to design a messenger service to its specifications. It’s an effort to move away from the reliance on Facebook-owned Whatsapp and the Russian entrepreneur-made app, Telegram. In 2014, Facebook acquired the Whatsapp service. 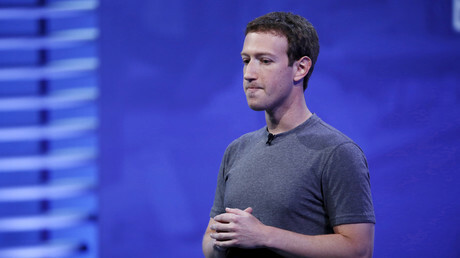 Last week Mark Zuckerberg, the founder of Facebook, apologized for a series of scandals, including a user data breach involving the political consulting firm Cambridge Analytica. “It’s clear now that we didn’t do enough to prevent these tools from being used for harm as well. That goes for fake news, foreign interference in elections, and hate speech, as well as developers and data privacy,”Zuckerberg said. Around 20 French officials are said to be testing out the newly-built app, with suggestions it may be rolled out to the public at a later date.